Clarence Cannon Dam and Mark Twain Lake provide opportunities for outdoor recreation – boating, swimming, fishing, picnicking, hiking and hunting. There are recreation areas equipped with facilities such as campgrounds, beaches, and picnic shelters, as well as areas that are being managed for wildlife habitat. All visitors can enjoy the 54,000 acres (220 km2) of land and water at Clarence Cannon Dam and Mark Twain Lake. 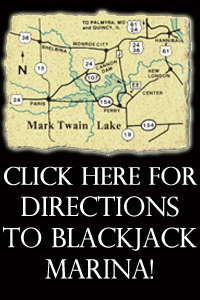 Click the Photo to downloadable your own PDF Map of Mark Twain Lake! Camping is available in three U.S. Army Corps of Engineers developed recreation areas, at the Mark Twain State Park and in several private recreation areas around the lake. 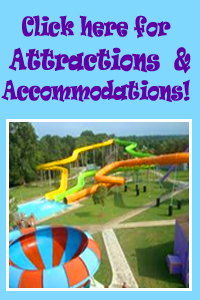 Camping fees and facilities differ in the areas, however most have electric hookups, showers, restrooms, sanitary stations, fire grills, picnic tables and playground equipment. Group camping areas and a number of individual campsites are also available on a reservation basis. Campfire programs are held throughout the summer at outdoor amphitheaters in the campgrounds and give visitors the opportunity to learn more about the natural and cultural history of the area. School, scout and other interested groups may schedule programs upon request. 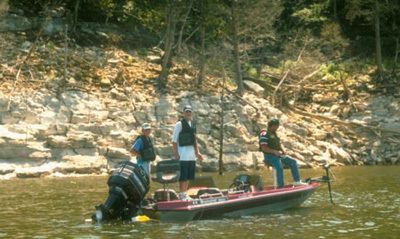 The Corps also assists groups who sponsor bass tournaments, jamborees and other special events at the lake. 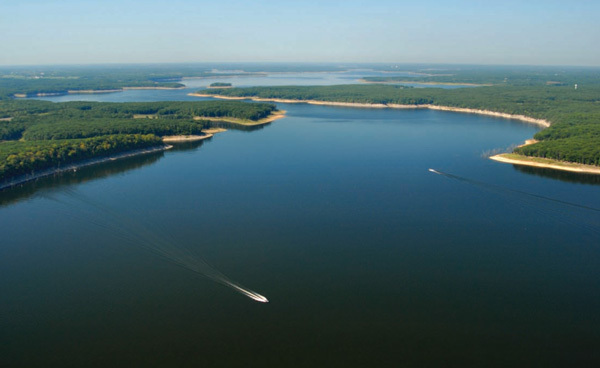 With over 18,000 acres (73 km2) of water, Mark Twain Lake is a suitable location for any type of water recreation. 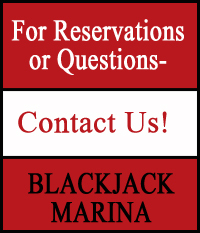 Boaters can use numerous boat ramps located conveniently around the lake as well as Blackjack Marina- your full service marina. Developed beaches on the lake provide swimming conditions. Anglers will find catfish, bass, crappie, walleye, bluegill and sunfish. Timber has been left in the upper ends of the lake and in selected coves to improve fish habitat. Mark Twain Lake also provides recreational opportunities for picnickers, hikers, and hunters. 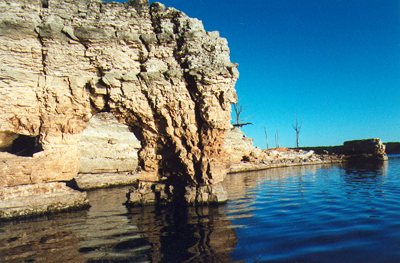 Hikers and backpackers are can use the many miles of trails throughout the lake area. Wildlife blinds, food plots and small ponds enhance a hiker’s chance of spotting a deer, bluebird or other wildlife inhabitants of Missouri. For hunters, there are thousands of prime hunting grounds easily accessible from hunter/fisherman parking lots located throughout the area.